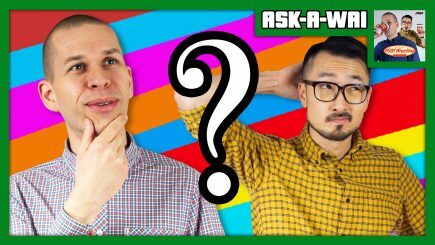 The WWE has parted ways with one of their longest serving producers with the news that Arn Anderson (Marty Lunde) is no longer with the company. 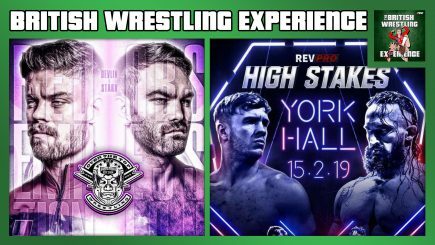 A complete list of events and matches for WrestleMania Week in New York and New Jersey this April, including WrestleMania and all surrounding shows. 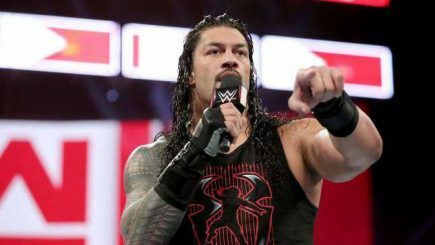 On Thursday evening, the WWE sent out a press release to announce that Roman Reigns (Joe Anoa’i) will appear on Raw this Monday to address his health status. 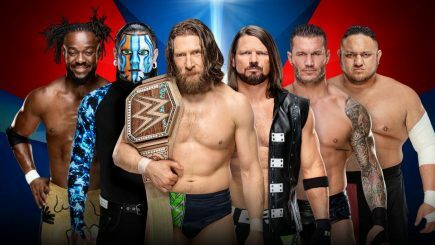 NXT held television tapings on Wednesday night with the announcement that the Dusty Rhodes Tag Team Classic is returning with the quarter-finals and semi-finals being taped. 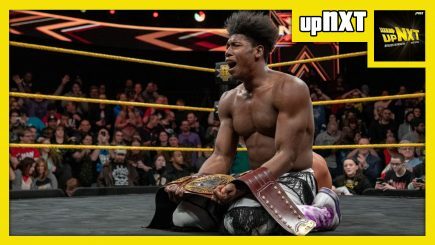 John Pollock’s review of this week’s NXT episode with Johnny Gargano defending the North American title against Velveteen Dream. 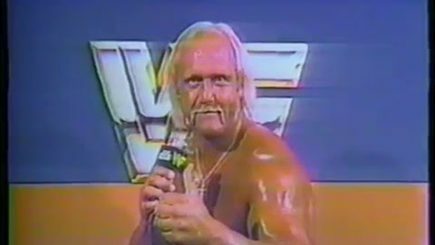 A Hulk Hogan biopic starring Chris Hemsworth is in the works, WWE Fastlane main event, GSP set to announce retirement, Ricochet not wrestling for EVOLVE, match announced for Double or Nothing & more. 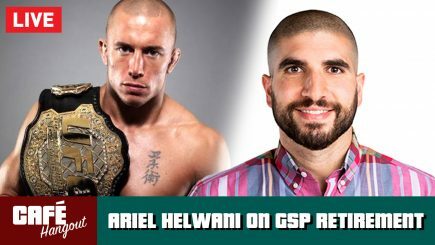 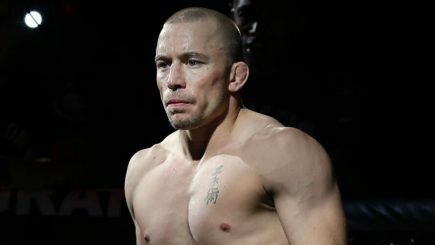 One of the greatest mixed martial artists in history is expected to announce his retirement as Georges St-Pierre is set to announce the news Thursday. 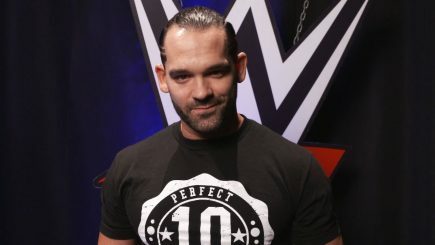 Tye Dillinger has announced that he has requested his release from the WWE, although it is unknown if he has been granted his release from the company. 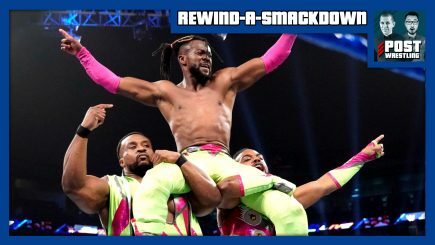 The NXT talent is scheduled to be at the SmackDown tapings, update on the main event for Fastlane, interim title fight reported for UFC 236, Young Bucks chats about AWE & more. 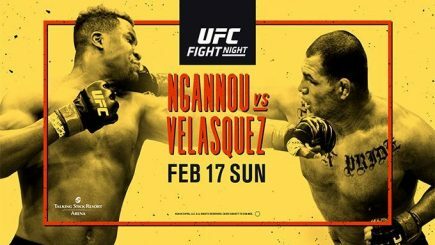 The UFC’s first full card on ESPN took place on Sunday night from the Talking Stick Resort Arena in Phoenix, Arizona with Francis Ngannou stopping Cain Velasquez in 26 seconds. 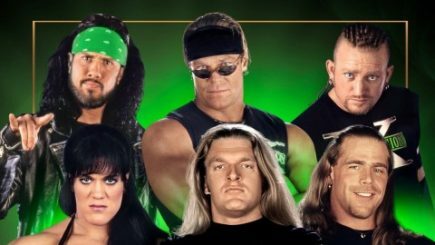 The WWE announced Monday that DX will be inducted as a group into the WWE Hall of Fame over WrestleMania weekend at the Barclays Center in Brooklyn, New York. 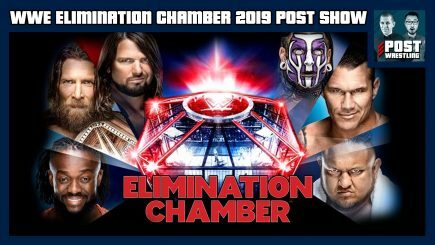 John Pollock’s coverage of the WWE’s Elimination Chamber event from Houston featuring two Chamber matches for the WWE and women’s tag titles, plus Ronda Rousey vs. Ruby Riott.